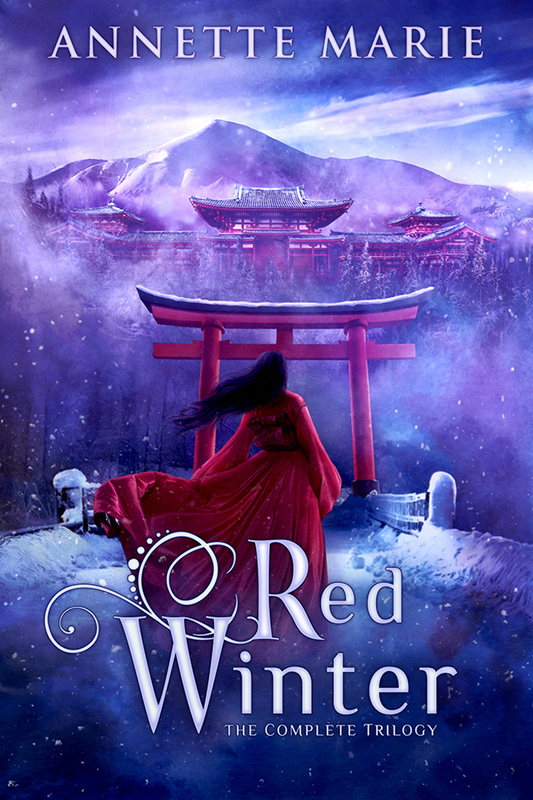 The complete Red Winter trilogy is now available as an ebook box set! All three books, including the 30 interior illustrations, and a beautiful new cover for $9.99. If Emi is sure of anything, it’s that kami—the gods—are good, and yokai—the earth spirits—are evil. But when she saves the life of a fox shapeshifter, the truths of her world start to crumble. And the treachery of the gods runs deep.